Emily is a squirmy dachshund. She is constantly cautious of people, places and things. I don’t really understand why, but whatever the reason, it just adds to her overall charm. 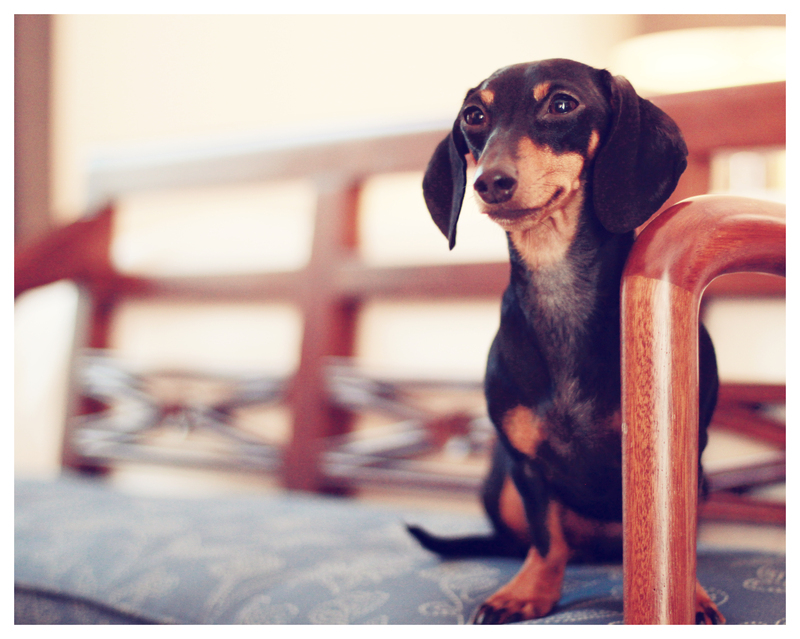 However, when Emily takes a moment to be still, I think she is one of the most elegant dachshunds I know. In her stillness I see grace, beauty and a smile. What do you think?! I definitely see the smile and a sleek, chic doxie. 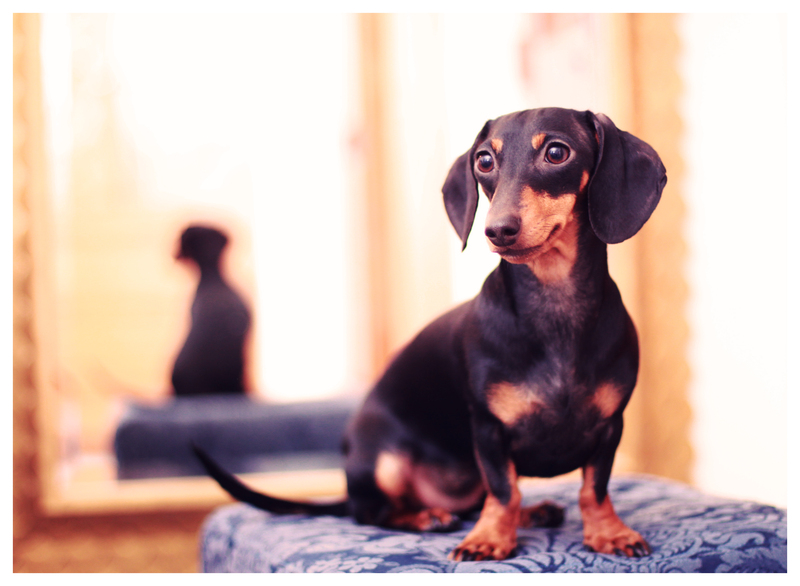 I am partial to the Black and Tan Doxie as I have had 6 of them. I love there little eyebrows, so expressive. Emily, fits that description to a tee. So is so sweet and elegant looking. Love her photos.